David has his own fiction editing company and logo concept. He came to me to turn his vision into reality for his Daedalus Editing company. The logo concept he had refers to the story of Daedalus, an ancient Greek craftsman who was given a challenge to pull a string through a nautilus shell. 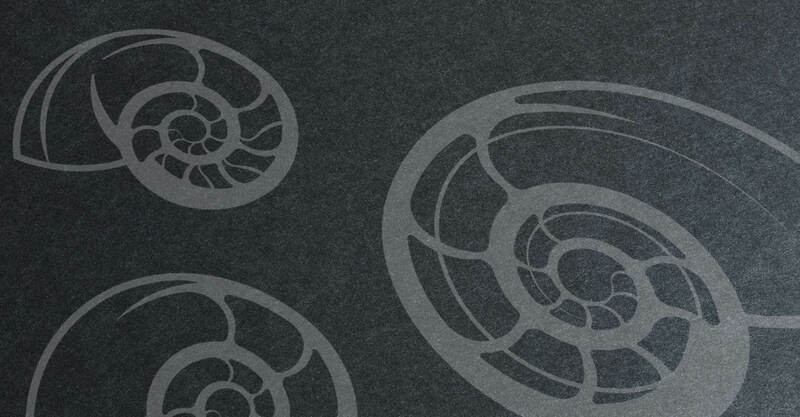 The main idea that came through was to make a golden ratio nautilus with an abstract look. The result came out unique which David loves. Drawing process of the nautilus. 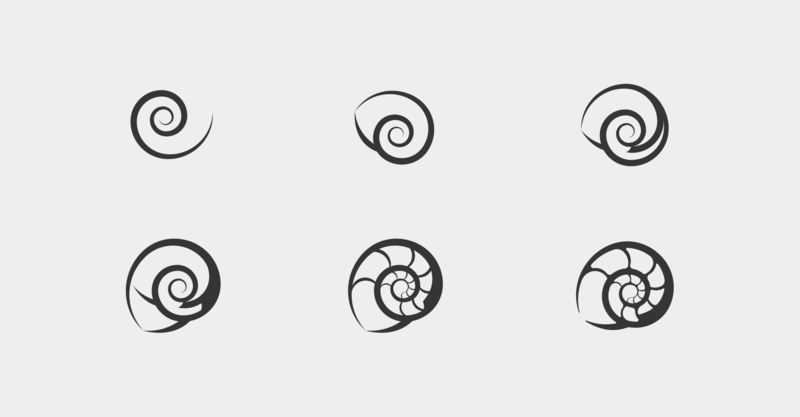 The pattern of nautilus shells to be used in brand collaterals. A pristine silver foil finish on the name card.